When I started this blog I did not expect such a wonderful community of bloggers. In time I connected with many people and with writers, in particular those who write Historical Fiction. I came across Daniel’s blog via another blogger and went to read an article of he’d written. From then on, I followed Daniel’s blog. 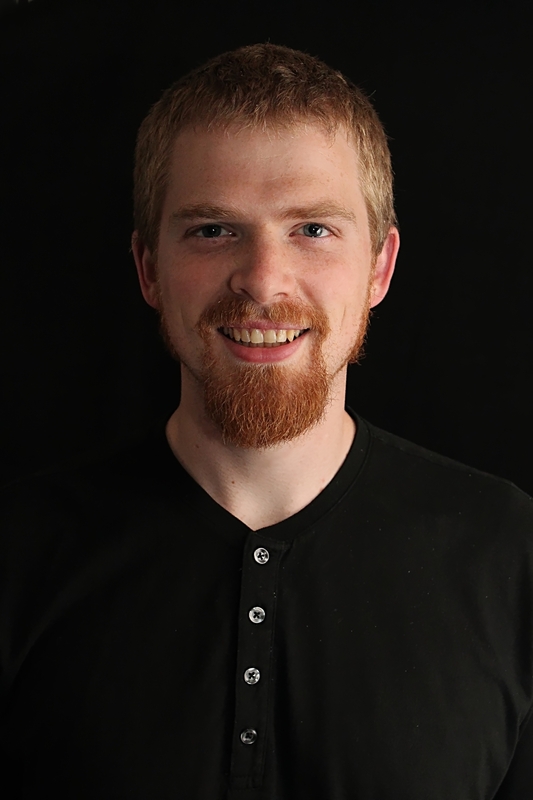 I’d like to introduce you to Daniel F. Bowman, author of Alaric, Child of the Goths. 1. Why did you write Alaric, Child of the Goths? Having graduated from college, I began teaching English as a second language, being at work just four hours each day. Though the job had plenty of take-home, it allowed me the freedom to write when I could. Writing a novel has always been a lifetime goal, one I had tried unsuccessfully several times before. With Alaric, it was different, as it was my first story in which I knew the ending before I started. I learn of Alaric on a family vacation. The rest of my family had fallen asleep, so I turned on the History Channel, a real treat for those of us without cable. The episode was—you guessed it—about the Goths. I stared at the screen as I heard how a group of farmer-soldiers were cheated by Rome but decided to stand up to her, though she was the greatest empire in the world. They would not put up with bullying. The program ended: “Oppression sires rebellion, and when pushed too far, even the weak and the shattered can rise to challenge their oppressor.” That gives me shivers. 3. What’s the most important thing readers will learn from Alaric Child of the Goths? It’s like in the great stories, Mr. Frodo. The ones that really mattered. Full of darkness and danger, they were. And sometimes you didn’t want to know the end. Because how could the end be happy? How could the world go back to the way it was when so much bad had happened? But in the end, it’s only a passing thing, this shadow. Even darkness must pass. A new day will come. And when the sun shines it will shine out the clearer …. [T]here’s some good in this world, Mr. Frodo… and it’s worth fighting for. 4. How does your work differ from others of its genre? Although I write for an adult audience, I describe the violence of war without making it brutal for brutality’s sake. It is a story that my mom enjoys, as well as regular readers of historical fiction. 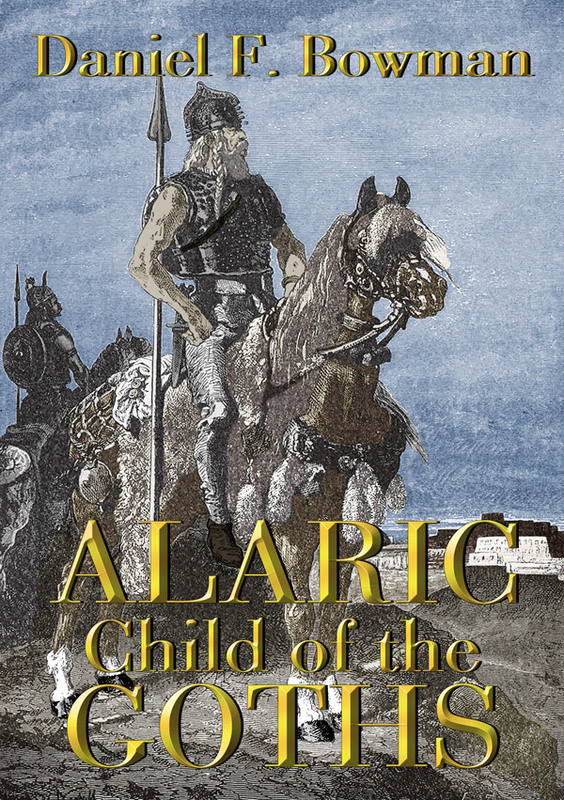 Regarding the setting, Alaric is unique in that it happens between periods, falling between Roman and Medieval Fiction. Though volumes have been published on Caesar, William the Conqueror, or Arthur, I could only find a single novel about Alaric—from 1932! I had to remedy that. 5. When do you write? Is it easier to write in the morning or at night? I write when I have ideas—bus rides, lunch times, waiting during errand runs. I always keep paper and pencil nearby. Once lost, the best ideas are gone forever. For scheduled writing, Saturday mornings are usually my biggest chunk because I can write for two hours because my kids are occupied for two hours with cartoons! 6. On your blog you mention you are interested in the time period and places dating back to the Garden of Eden through to early 1900s. What in particular draws you to this time frame? I used to think I was born in the wrong time period, that events from the past hold all the excitement of our world. Wars and mysteries of the past, and especially exploration, seemed to offer far more than anything nowadays could. By the 1900s there was little unexplored, less of the mystery in the world. I thought I missed out on it all. But I have come to realize that living in the present and experiencing the past through books is better, and definitely more comfortable than experiencing the events myself. So, now I read and write of heroes and adventures, of the lives of those who came before. Stephen R. Lawhead is my hero because he has written such a wide variety—science fiction, historical fiction, fantasy, Christian fiction. I have returned several times to the magical world he created in his “Song of Albion” series. Louis L’Amour is the master of historical mystery. In his Sackett series, he traces an Englishman from the fens across the sea to the New World and its far green mountains. Throughout, he breaks convention of when whites arrived, preferring the unknown mysteries that exist because of loss of records. 8. Where can we buy the book? 9. Where can readers connect with you? Thank you for visiting and reading. As always your comments are welcomed.